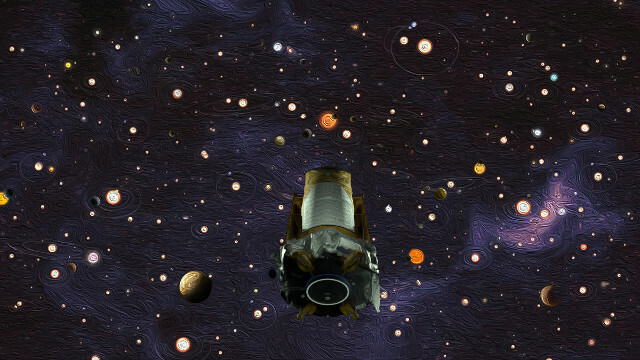 NASA announced the end of its Kepler space telescope’s mission after it ran out of the fuel it needs to aim it towards the various areas of the sky to be observed. This event isn’t a surprise because in August 2018 problems with its thrusters had already started due to the scarcity of hydrazine used as fuel. Now it’s been “parked” in its heliocentric orbit in which it orbits the Sun and being a stable orbit it will keep on doing so for a very long time.